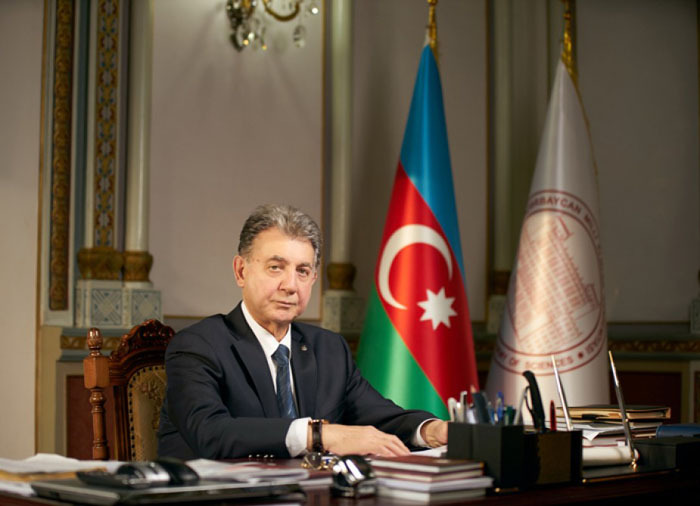 President of the Azerbaijan National Academy of Sciences, a reformer of science and education, a prominent public figure, a prominent geologist, academician Akif Alizadeh on February 25, 2019 is 85th. 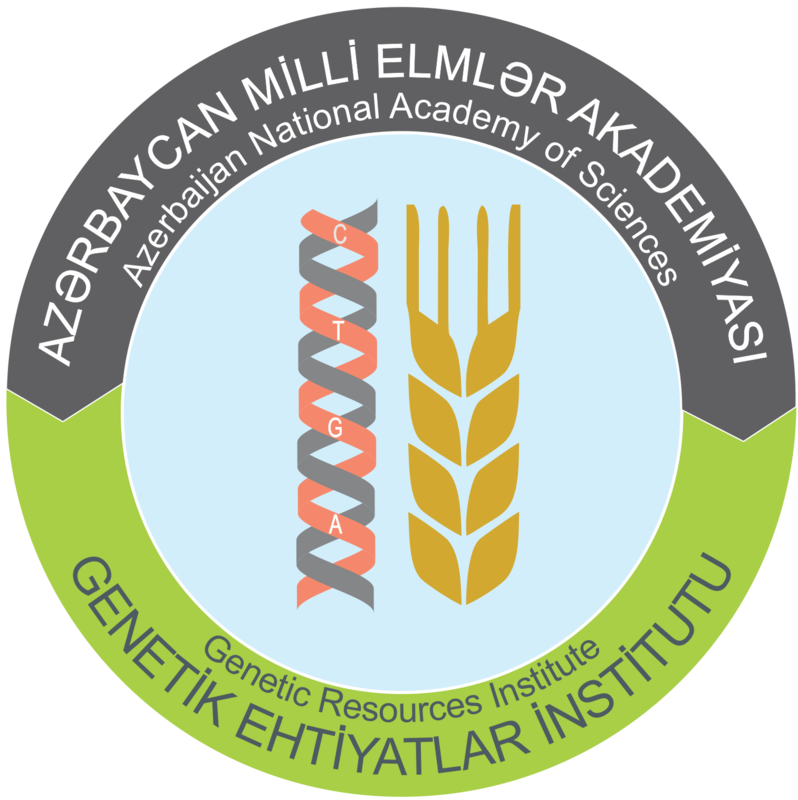 In 1956 Akif Alizadeh began his work at the Institute of Geology and Geophysics of the National Academy of Sciences of Azerbaijan. Since that time, Akif Alizadeh’s creative work in the field of geology-stratigraphy began. It is necessary to note that, the great scientific and organizational work of A.Alizadeh. In 1976 he headed one of the largest divisions in the system of ANAS - the Institute of Geology and Geophysics. Akif Alizadeh – one of the eminent geologist-scientists and a great organizer of science. Field of scientific interests of Acad. A.Alizadeh is regional stratigraphy of Azerbaijan Cretaceous deposits. He supervised and developed stratigraphic scheme for Azerbaijan Cretaceous deposits, large paleontological-stratigraphic material was analyzed and generalized which could reflect contemporary ideas of geological processes; formation of sedimentary, volcanogenic-sedimentary formations, distribution and development of Cretaceous fauna. There is their classification and phylogeny, morphofunctional analysis; the principles of paleo-biogeographic zoning were worked out; ecology and paleontology problems were covered. Acad. Akif Alizadeh has identified the stages of spatial-temporal distribution for the Cretaceous Invertebrates in Mediterranean and revealed here appropriate paleo-biogeographic taxons. Study of morphogenesis in historical aspect, definition of tendency in populations nature alteration, identification of heritable morphological changes allowed him to restore a general evolution process of various belemnoides groups. Acad. Akif Alizadeh carried out basic research on methods of biogeochemical zonation of the Cretaceous basins in Caucasus and on study of geochemical conditions of Paleobasins as evolution factor. On analysis results of microstructural, chemical and crystallochemical peculiarities of matters in skeleton formations of fossils the following was revealed – patterns of migration and concentration for various chemical elements, paleophysiological peculiarities for some taxons, and also there is a description of geochemical ecology for the Cretaceous Invertebrates. For the first time absolute values of Paleo-temperatures of Azerbaijan Cretaceous basins were determined by isotopic Paleothermometry method relatively O18 and O16. Possessing extensive knowledge Acad. Akif Alizadeh authorizes in solving the questions of regional geology, tectonics, ore geology and hydrogeology; over the last years he has paid a great attention to the geoecology – new scientific direction which became a priority in his Institute activity. The representatives of scientific society such as A.P.Pavlov and G.Y.Krymgoltz appreciate a great contribution of Acad. A.Alizadeh to study of fossils – endocochlia cephalopoda and his merits as Azerbaijan scientist in study of Cretaceous belemnites. 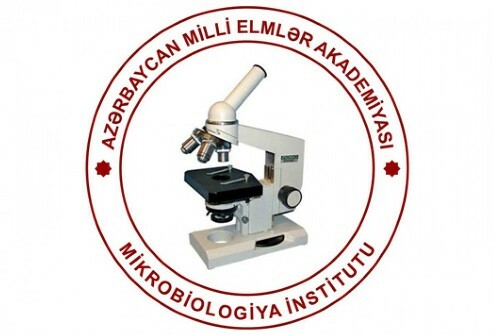 He was awarded the State Prize of the Republic of Azerbaijan (co- authored) for a number of works on paleontology and stratigraphy of the Cretaceous deposits (1991). By the initiative and under the authority of Acad. 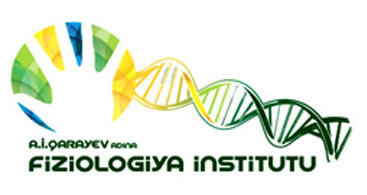 Akif Alizadeh foundation departments of Azerbaijan State Oil Academy (2012) and Baku State University (2013) are formed in Institute of Geology and Geophysics. Acad. Akif Alizadeh as for the great merits of in the development of geological science have been awarded the State Prize of the Republic, Honored Worker of Science, the orders “Shohrat”, “Sharaf”, “Istiglal”, the Medal “Knight of Science and Art”, etc. We congratulat outstanding scientist, a person with high intelligence, culture, who made a significant contribution to science on 85th jubilee, wish him good health and success in his life!